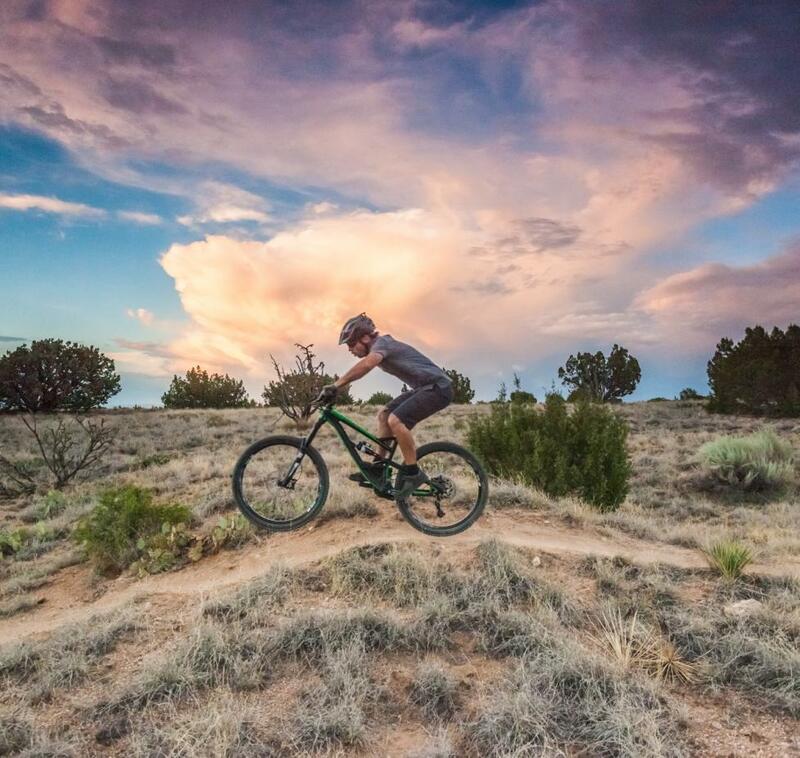 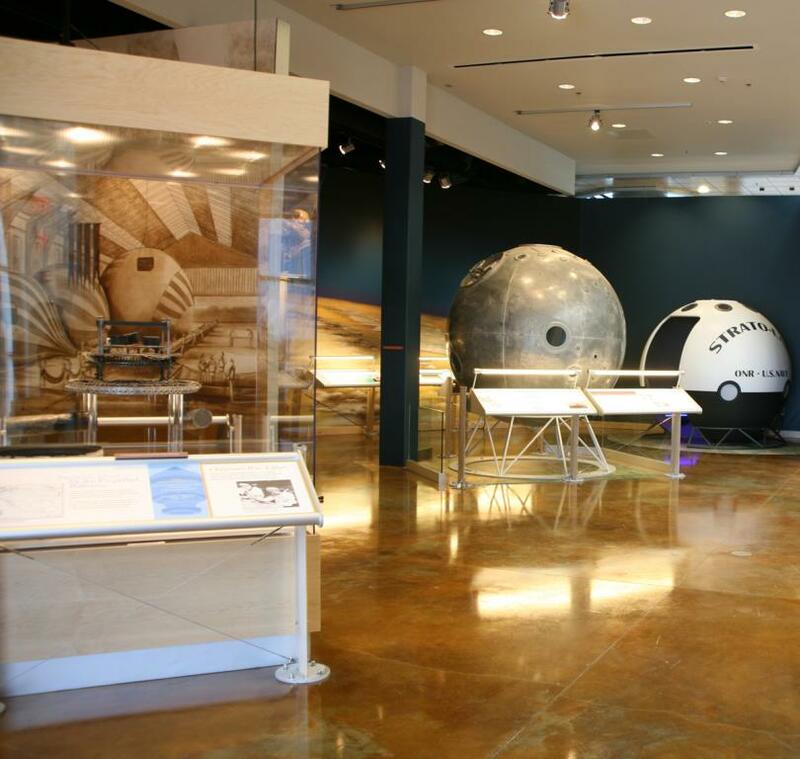 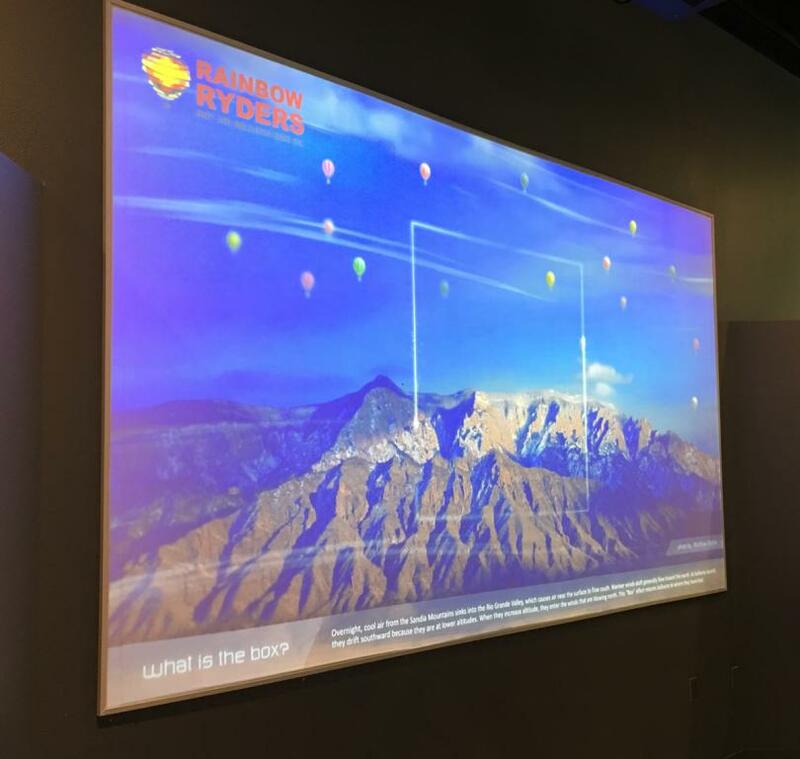 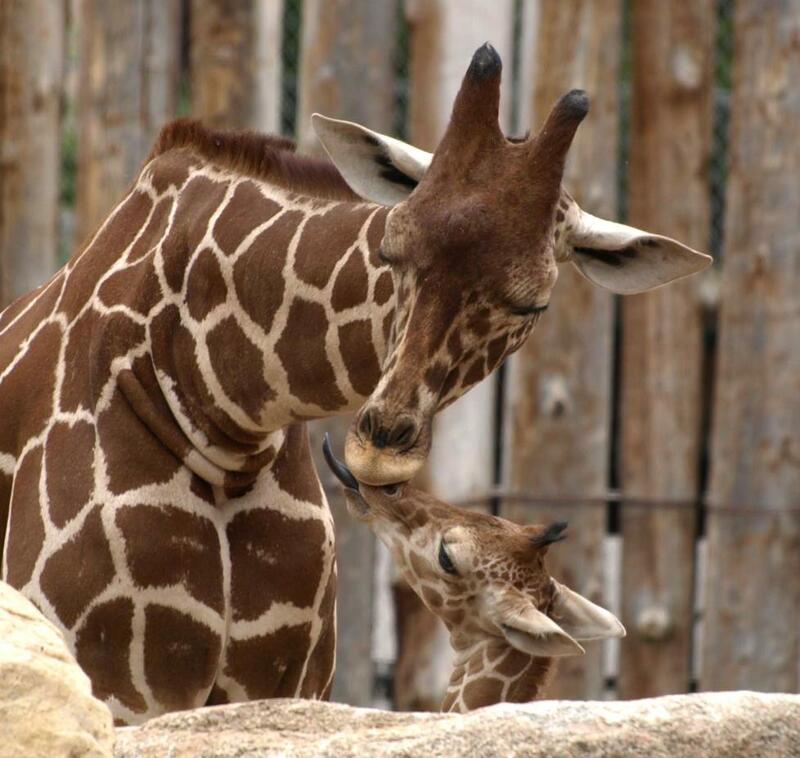 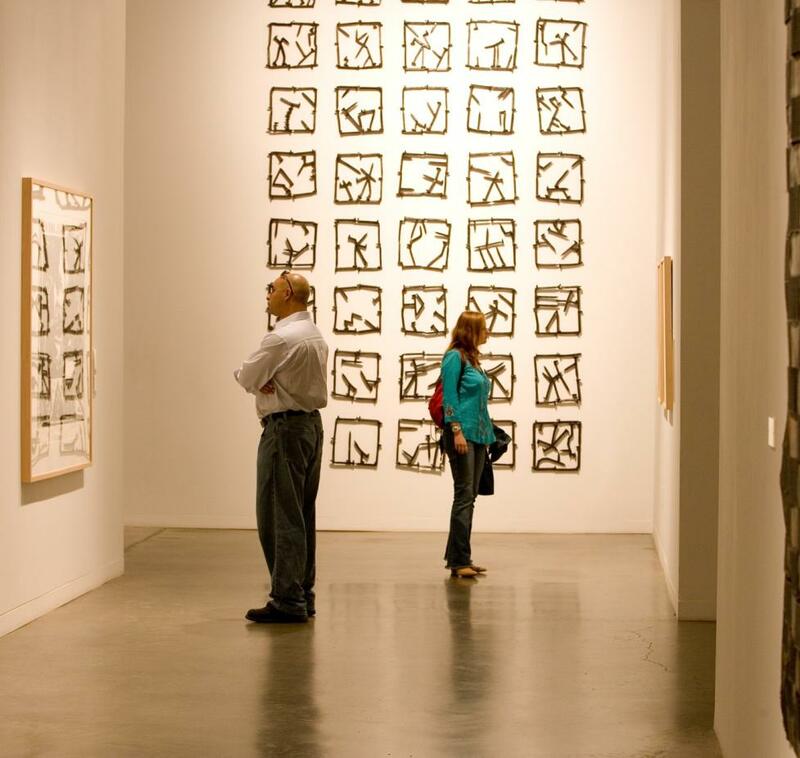 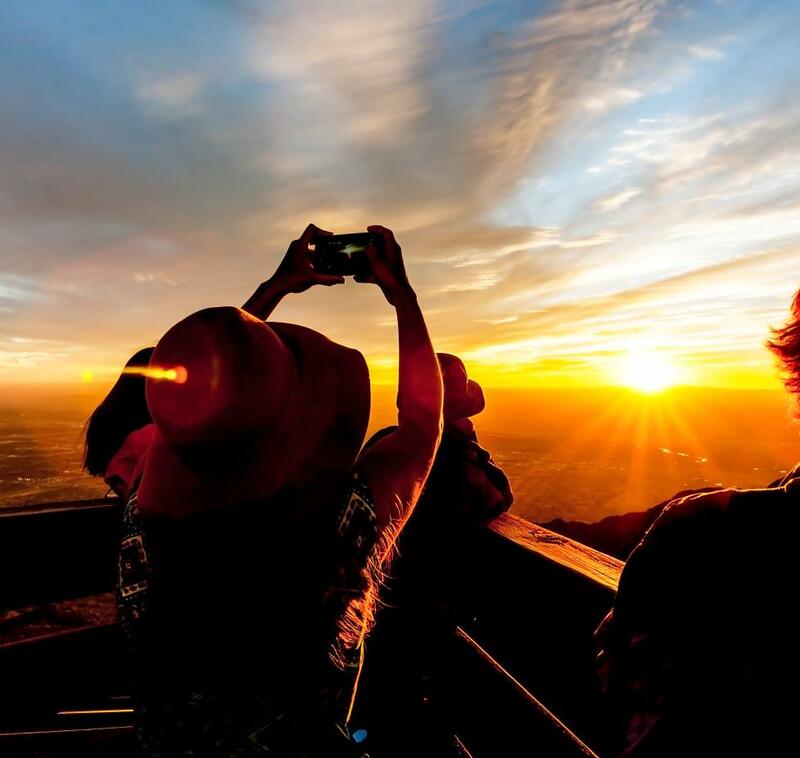 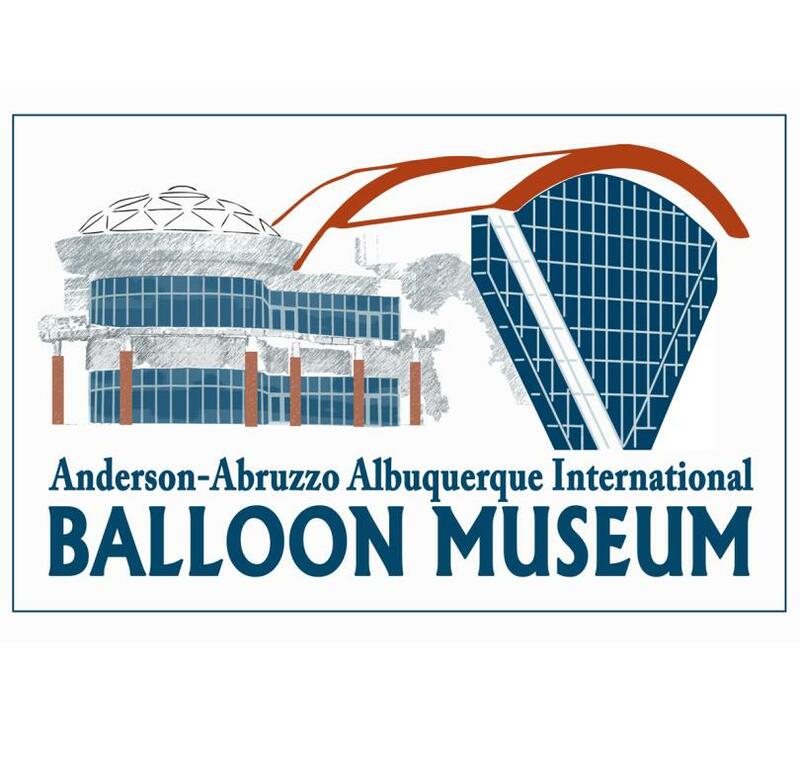 Since it opened in 2005, the museum has welcomed over one million visitors from Albuquerque and many other communities in New Mexico, as well as from across the country and around the world. 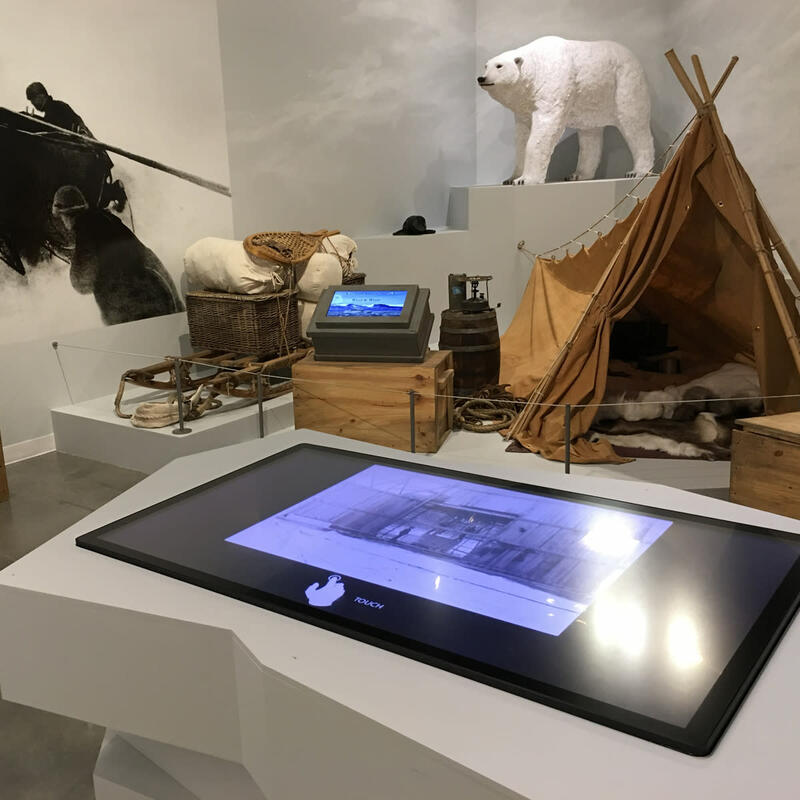 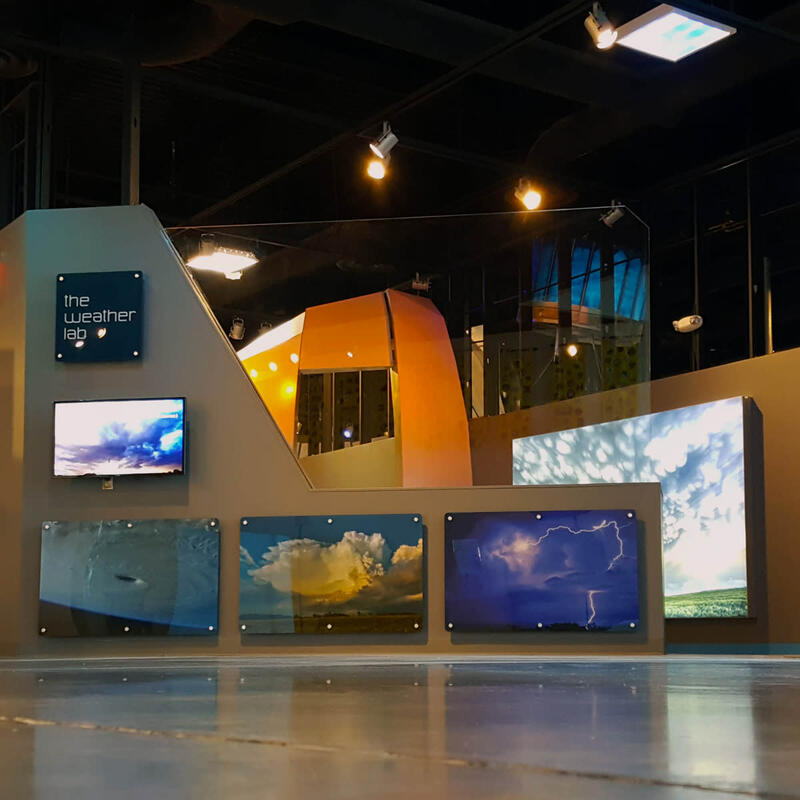 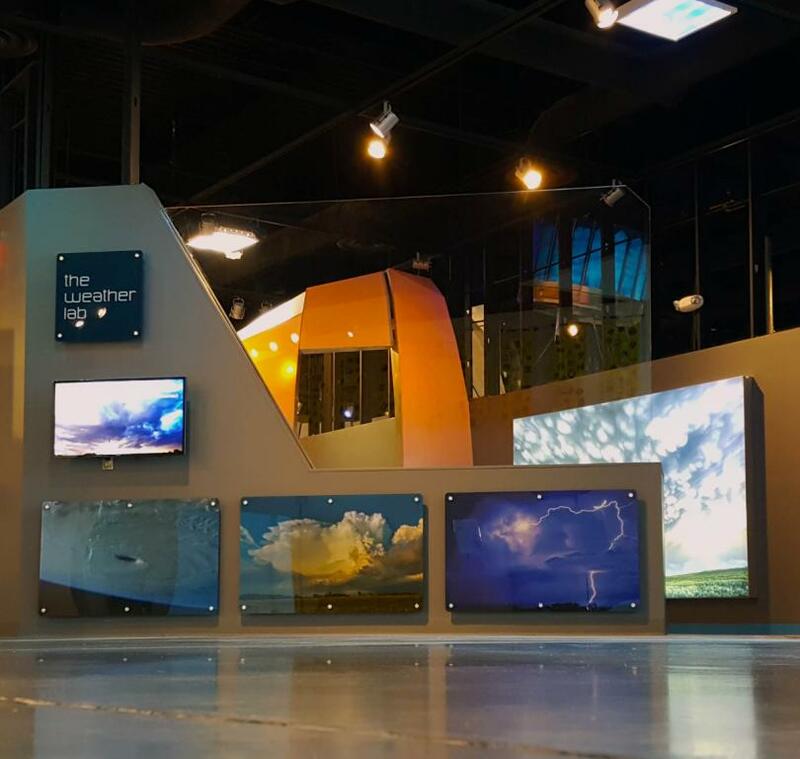 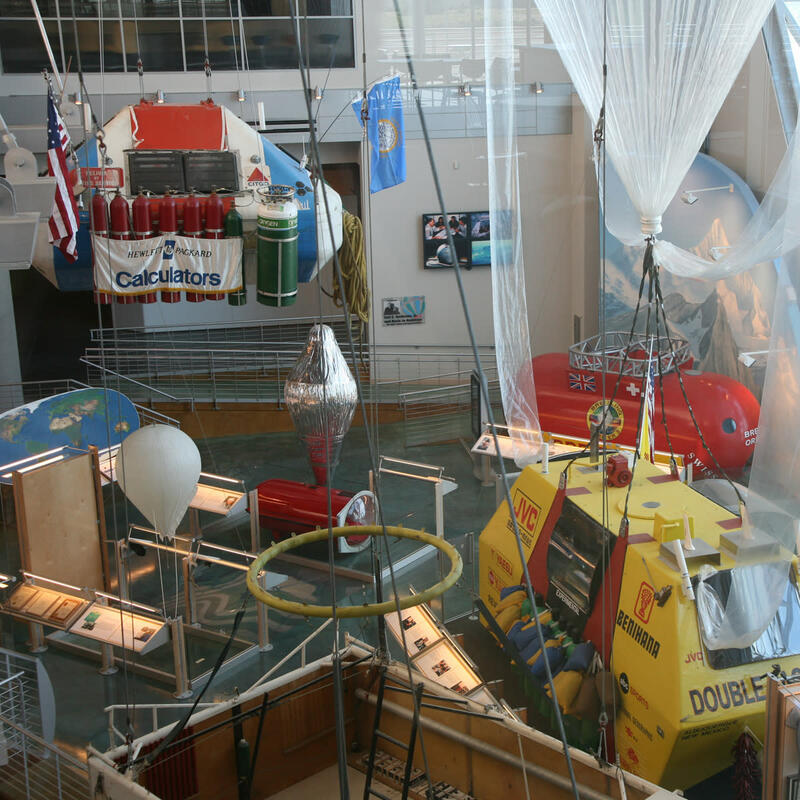 Through its extensive collection of artifacts, interactive special exhibitions and engaging educational programs, the museum is a gateway to science, exploration and discovery. 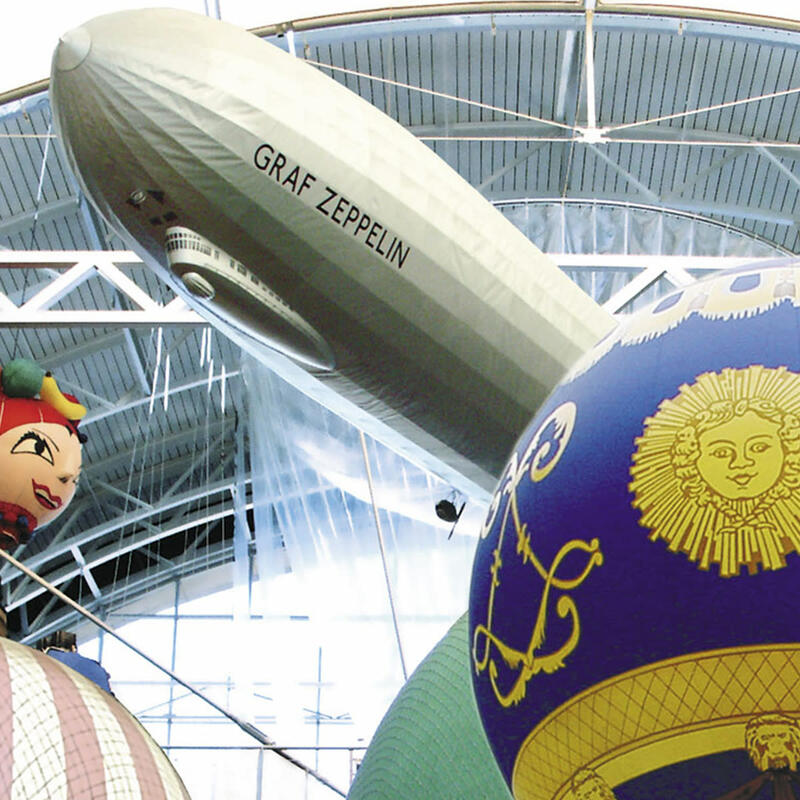 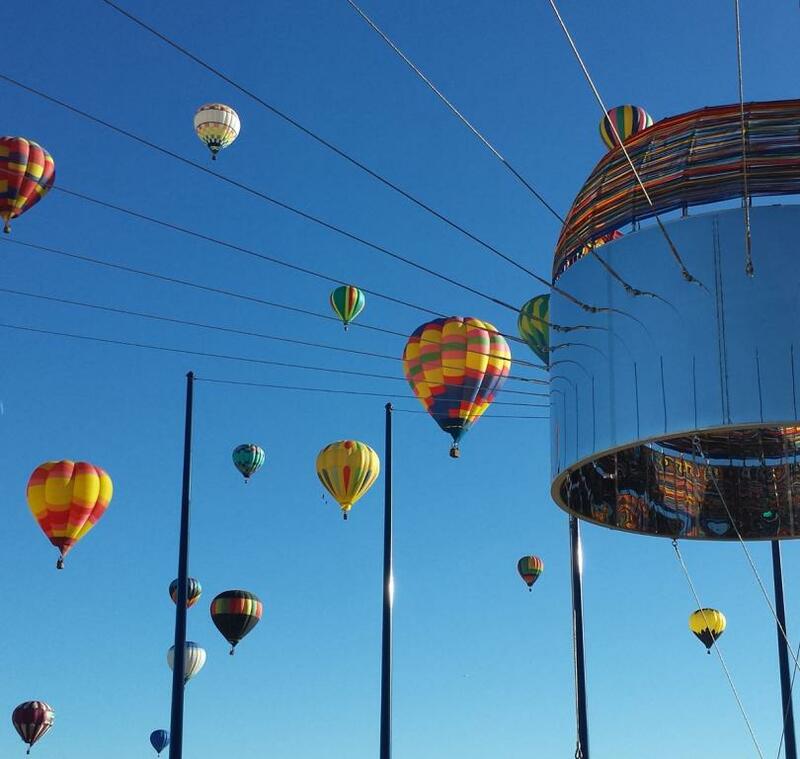 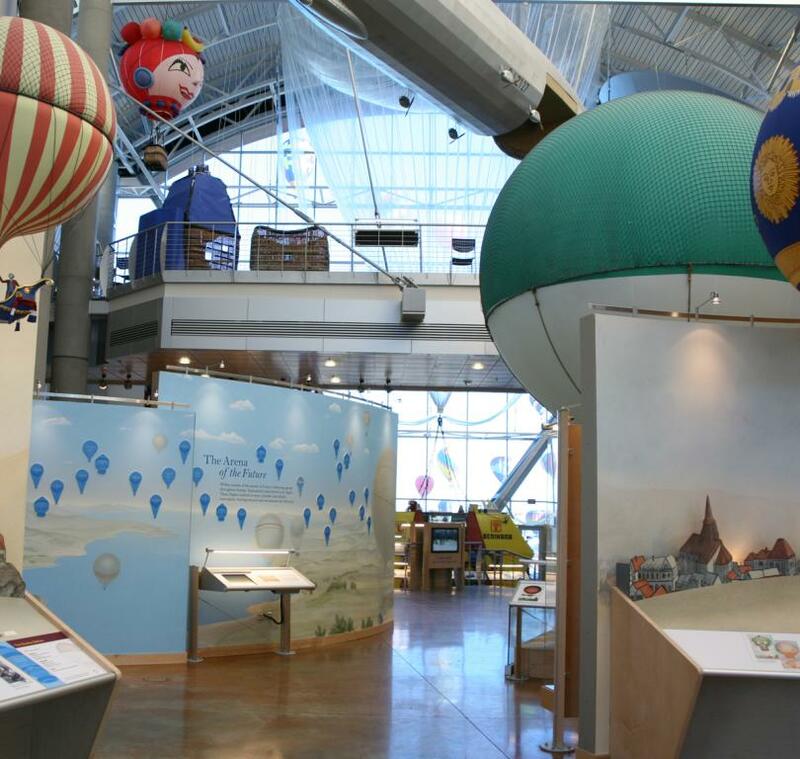 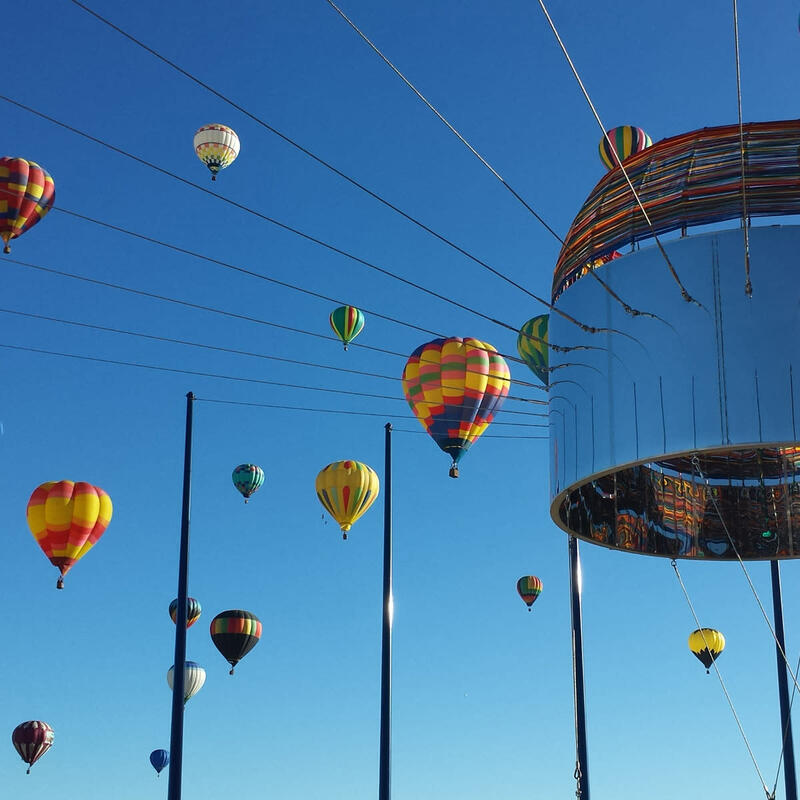 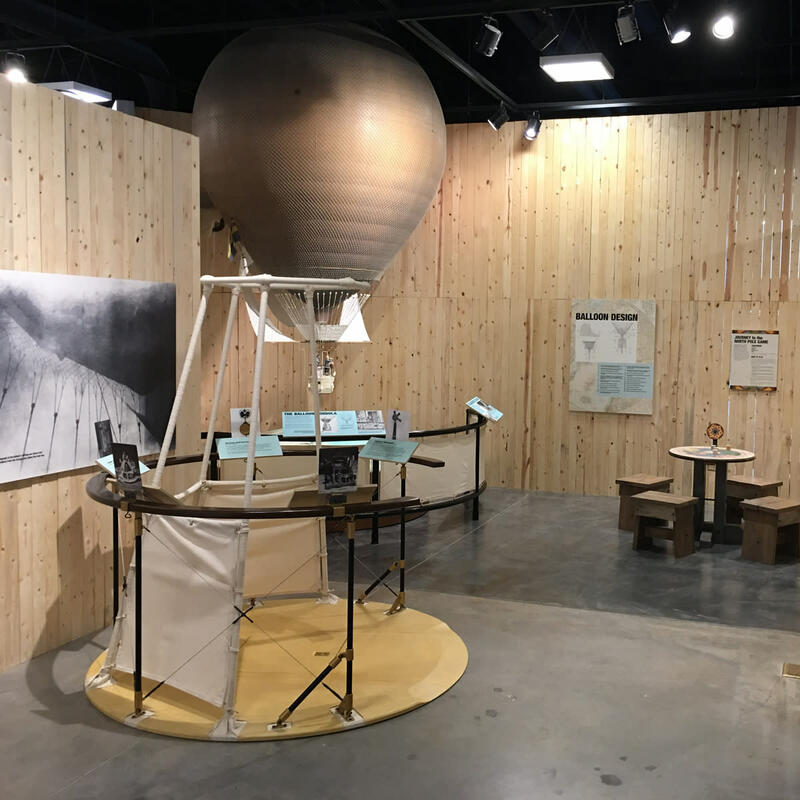 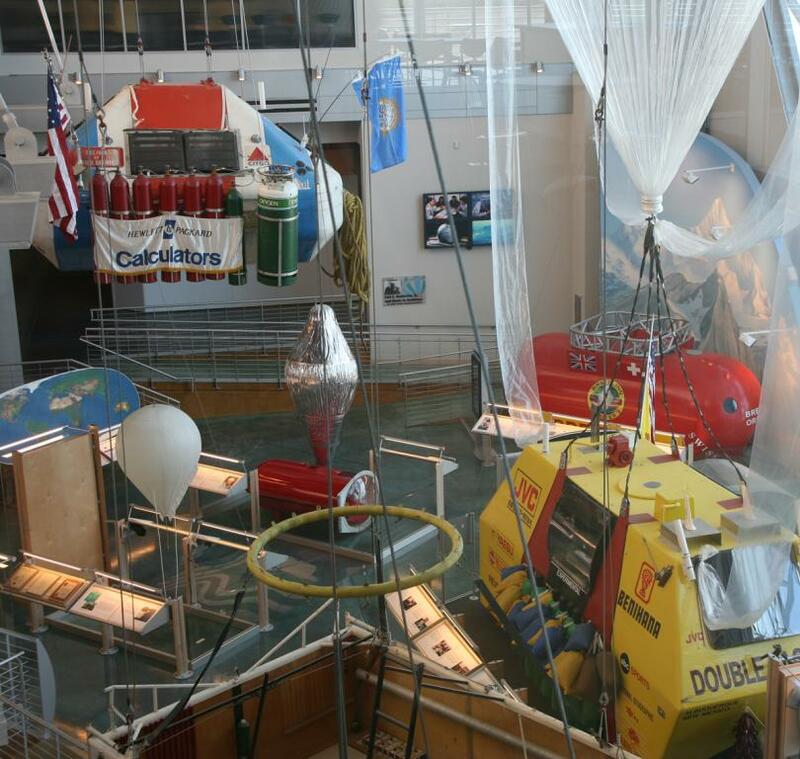 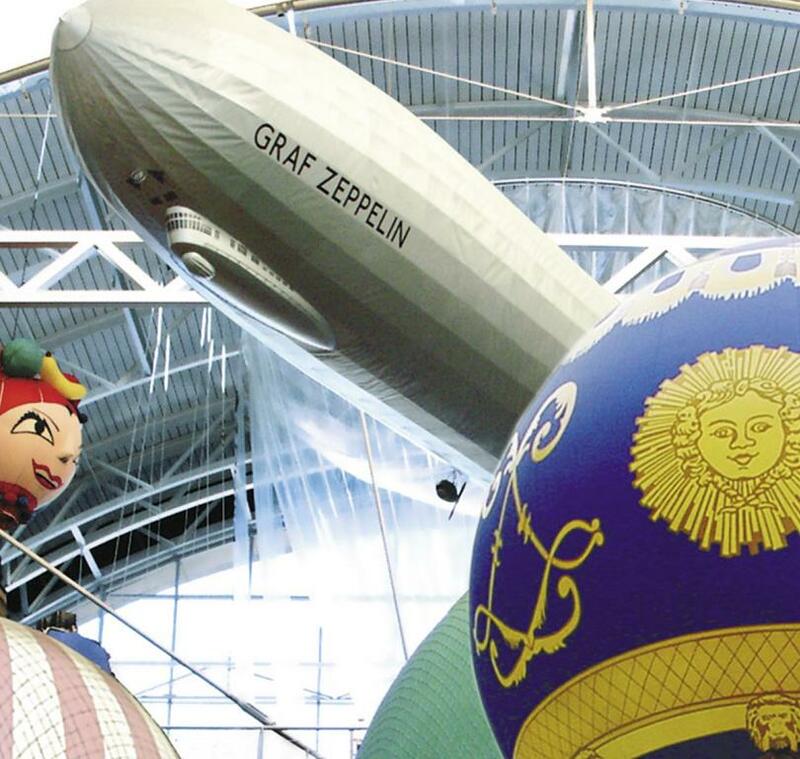 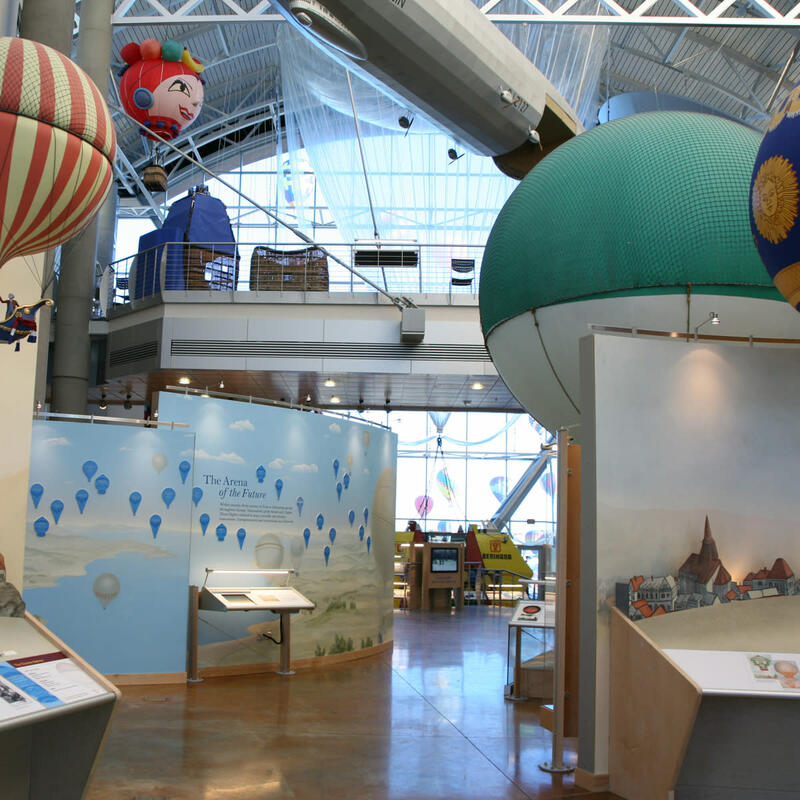 The Balloon Museum is open year-round and hosts many community-oriented special events, features unique art and architecture, and offers distinctive rental spaces for meetings, weddings, receptions and other celebrations.